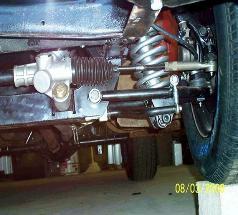 ride height will reduce the compression stroke of the shocks and increase the likelihood of the shocks bottoming out. be accomplished by lowering the bottom mount, raising the upper mount, or both depending on the vehicle. rotors have 4 lugs. 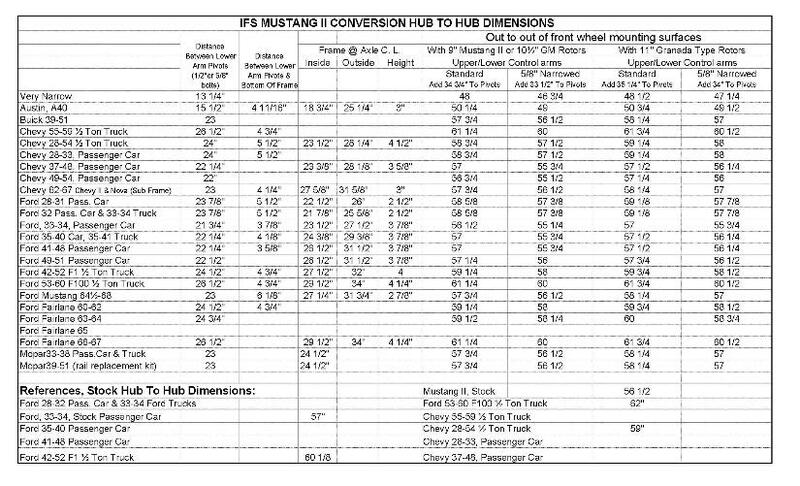 Normally 5 lug 9", 10.5" or 11" rotors with GM calipers and adaptors listed are used. use donor car. 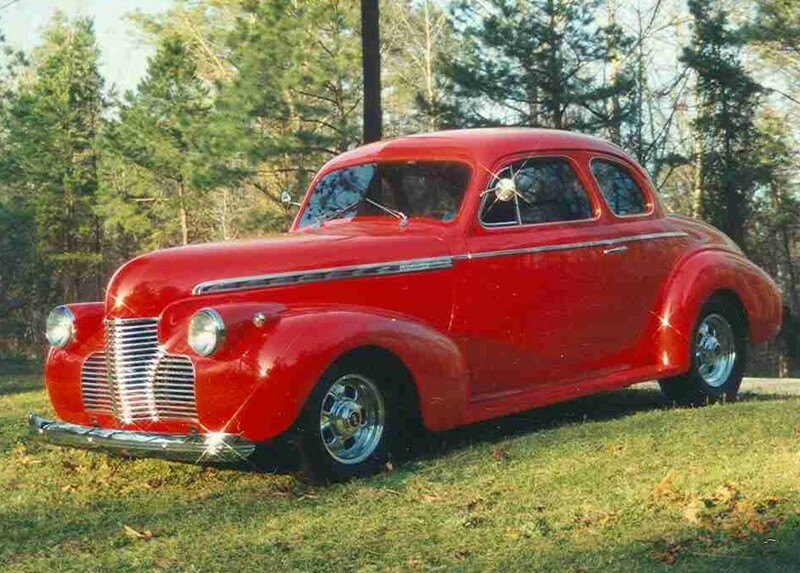 For a Better Ride lower spring rate is needed making Sway Bars even more important. Rotor Size, 9", 10.5", 11", 12",13"& 14" Stud Pattern, Ford 4 1/2", Ford 5 1/2" ( 11" Only), GM 4 3/4", GM 5"
Is the kit to include the Sway Bar, Brake line Hose Kit, Power Steering Pump with mounting Bracket & Hoses Kit? 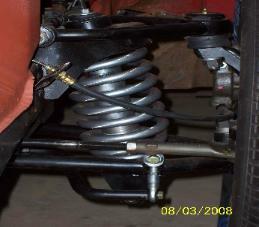 shocks to be used as compared to 8" springs normally used by other suppliers. measuring the distance between the tips of the plumb bob.